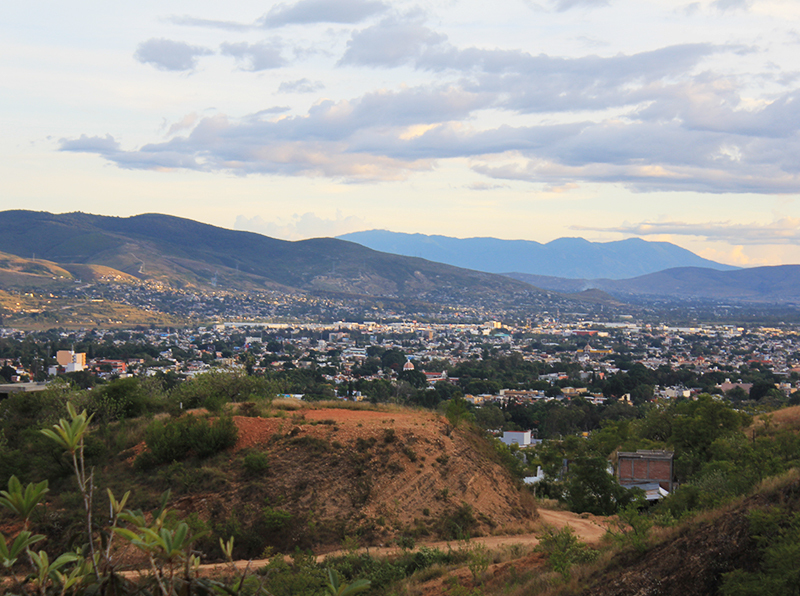 Temezcal is a practice native to Oaxaca, one of the most authentic places to the indigenous pre-hispanic world. 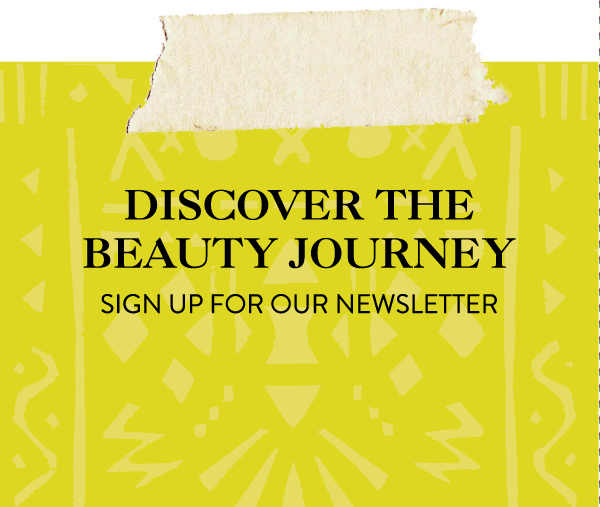 (History lesson: pre-hispanic is not pre-historic, it describes Latin America before the Europeans came on over) We traveled to the Temazcal Villa in Cita Previa to continue our Journey to Beauty, now discovering the ancient traditions from Mayan Culture. The first step involves the application of certain herbs to detoxify the body, as your skin absorbs the benefits of these natural plants. One of the necessary tools during a purification process is copal – an ancient ingredient used in incense and spiritual cleansing. Especially in Oaxaca you’ll smell the copal during Day of the Dead as a connector the dead spirits. After the spirit is blessed, the healers begin applying a mud clay from the local mountains. This clay has been boiled in water with rosemary and aloe vera to soften the skin, activated with the nutrients of mother earth for its potent healing properties. This practice is intended to purify not only the soul and spirit, but to also cure the physical body. If you suffer from an illness, you can use this process as a medicinal ritual by requesting the healers use certain herbs. The small steam room is only accessible through crawling inside, because it resembles the mother’s womb. This brings the beauty of the mother goddess. The combination of the sacred elements of fire and water to create steam symbolizes the life-giving powers of the mother’s womb. 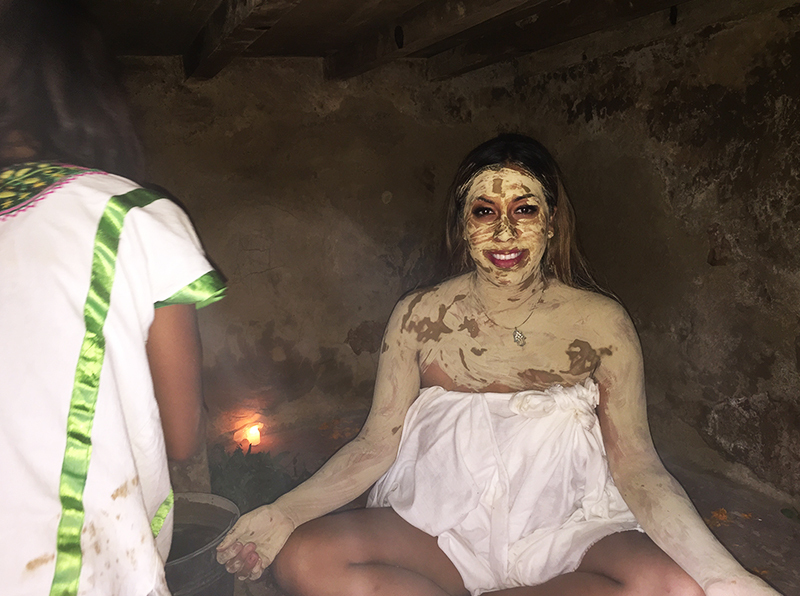 While within the room, your clay is washed off, and you can feel the herbs being absorbed into the skin. 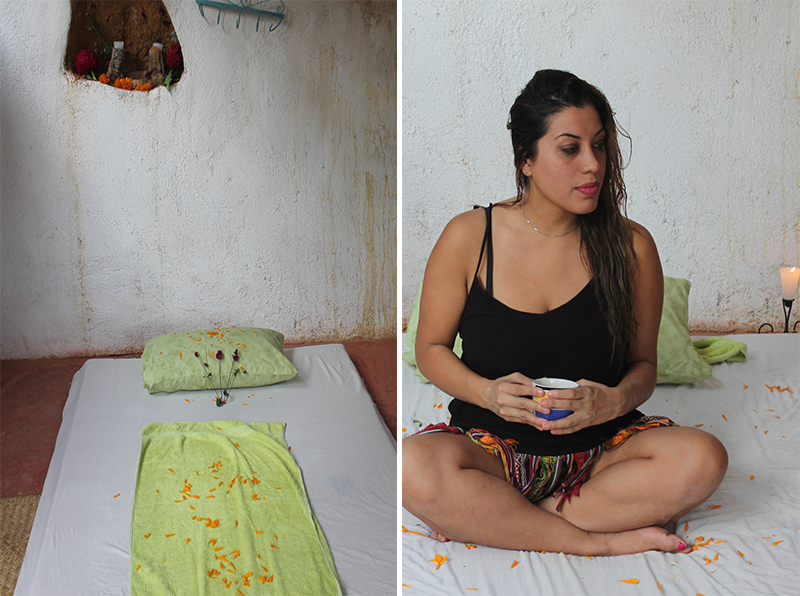 Rachel, our healer, sings Mayan prayers, asking for negative energy to leave and to allow your true essence to show. It’s a ½ hour therapy that continuously uses hot steam and cold water to work the body’s natural temperature to bring balance. It was an experience that felt incredibly connected and 100% cleansing. You then crawl out of the womb-like steam and you re-enter the world, actually feeling like a new person. This ritual is completed with an ancient massage technique designed to rejuvenate the body and mind. You may not feel like an infant again, but you’ll feel good as new. This sounds incredible. I’ve tried thermal baths in Turkey and Budapest but this is really next level!